This high-energy musical experience is a note-perfect and visually accurate recreation of a Bruce Springsteen & The E St. Band show. To millions of diehard fans around the world, it’s Springsteen’s marathon, party-like performances that have elevated him to hero status. 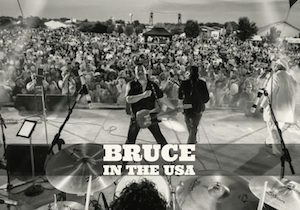 Bruce’s legendary concerts (in the largest arenas) sell-out within hours of their announced sale. For those even lucky enough to get a ticket, there was nothing that could fill the aching void in between Bruce’s long-awaited tours…until now!